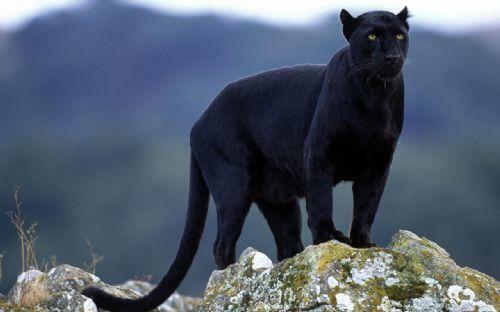 "Let's go Panthers, let's go!" We are the Positive Panthers and we are a year 5 and 6 class. Our teacher is Mr Matthews and the teaching assistants who will work with us in some of our learning will be Mrs Metcalfe and Mr Dobb. We are looking forward to a super Summer Term 2019! 'White Dolphin' by Gill Lewis. Our writing pieces this term will include newspaper reports and information leaflets (based on our very exciting trip to 'The Deep'). We will continue to produce neat, legible and joined handwriting. Whilst continuing to develop our 'Rainbow Grammar' knowledge, we will also be learning about Subject Verb agreement (was / were), Semi colons and colons, Active and Passive Voice, Cohesive Devices, Sentence types and subjunctive form. In Maths, we will be learning about statistics, fractions, decimals, percentages and geometry. Our Science topics will be 'Reproduction of Plants and Animals' and 'Our Changing World'. Our topic learning will build upon our work in our previous topic by exploring our world's continents and oceans. We will then compare coastal features and look at physical and man-made features that can be seen at the coast. As part of our topic work, we will visit The Deep aquarium in Hull on 6th June 2019! In Design and Technology, we will be investiagting waterproofing by making a functional product. 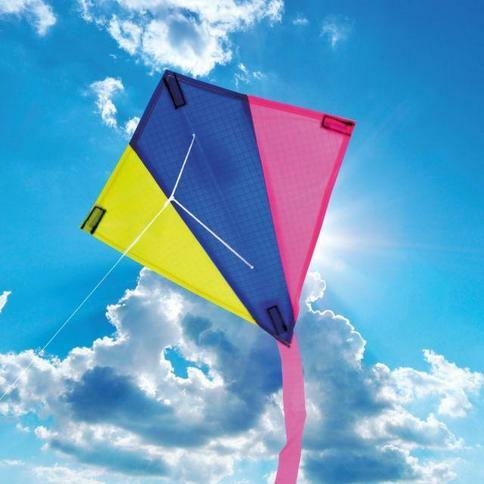 To do this, we will be designing, making and evaluating our very own kite. Our Computing work will, as always, involve work around E-Safety and knowing how to stay safe online. We will also be creating concept maps to help us classify animals (linking to the work we are doing in science). In our RE learning, we will be learning about 'Humanism' by exploring how religious and spiritual thoughts are expressed. 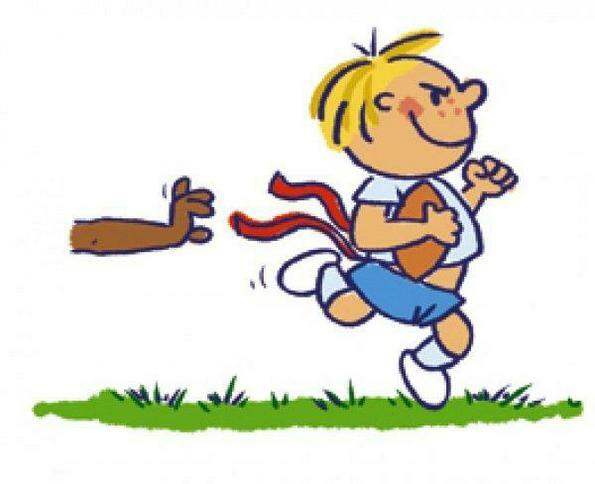 This term we will be focussing on developing our tag rugby skills which will be delivered by a coach from 'Gamesense Notts'. 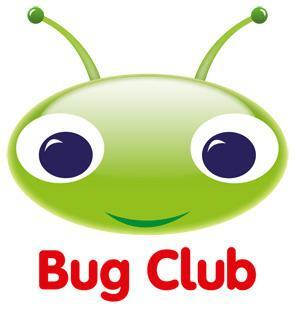 Also, have a go at reading a book using your BUG CLUB account on the activelearn website. 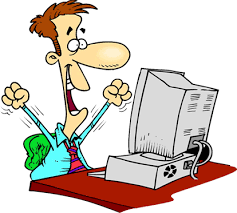 Every Friday Panthers will have homework to complete. They are expected to complete their homework for the following Friday. Please do your best to support and encourage your child with their schoolwork.